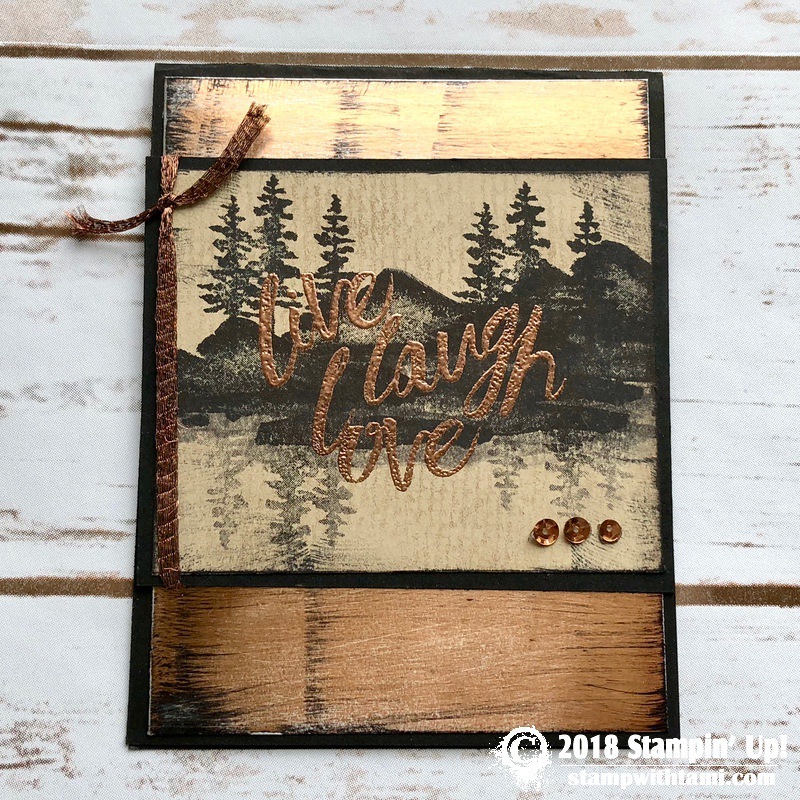 How to create the “Distressed Metal” look with Stampin’ Up! 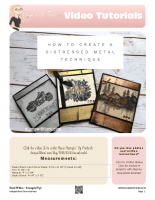 Foils on today’s live online class and video. This class is final part of my series on the Waterfront Stamp Set. 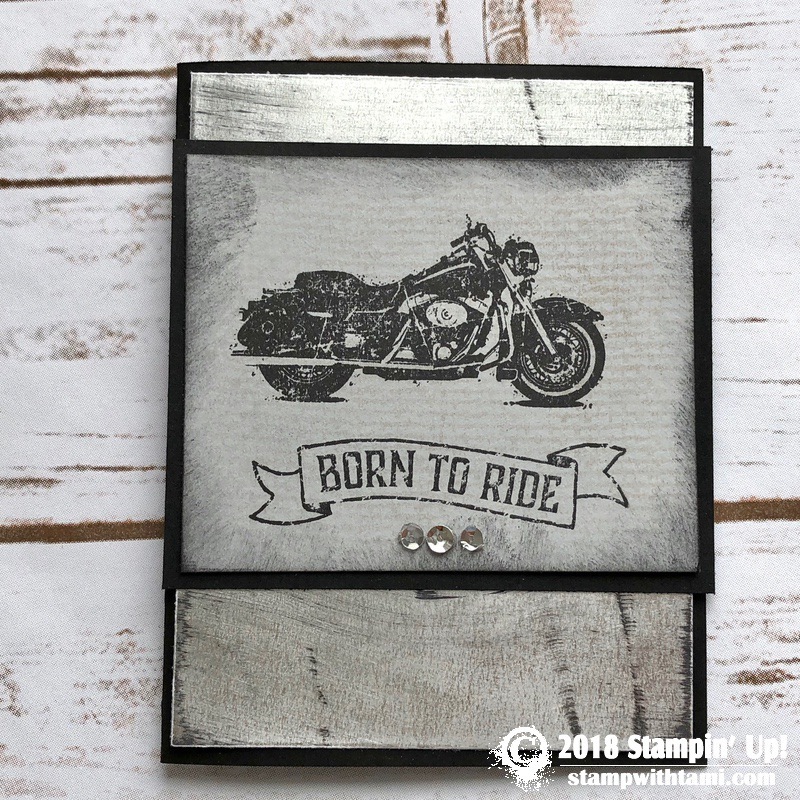 I’ll also be featuring the One Wild Ride and Heartfelt Blooms Stamp Sets. A super cool and easy technique that was born when a “pinterest fail” turned into a wow card lol. I stumbled upon this look completely by accident when trying to duplicate a different technique. My original idea may have failed, but I actually like the cool distressed look it created even better then the original. I’m using a 4 way nail polishing sanding “buffer” block, but you could use any type of buffing paper or file. So cool! 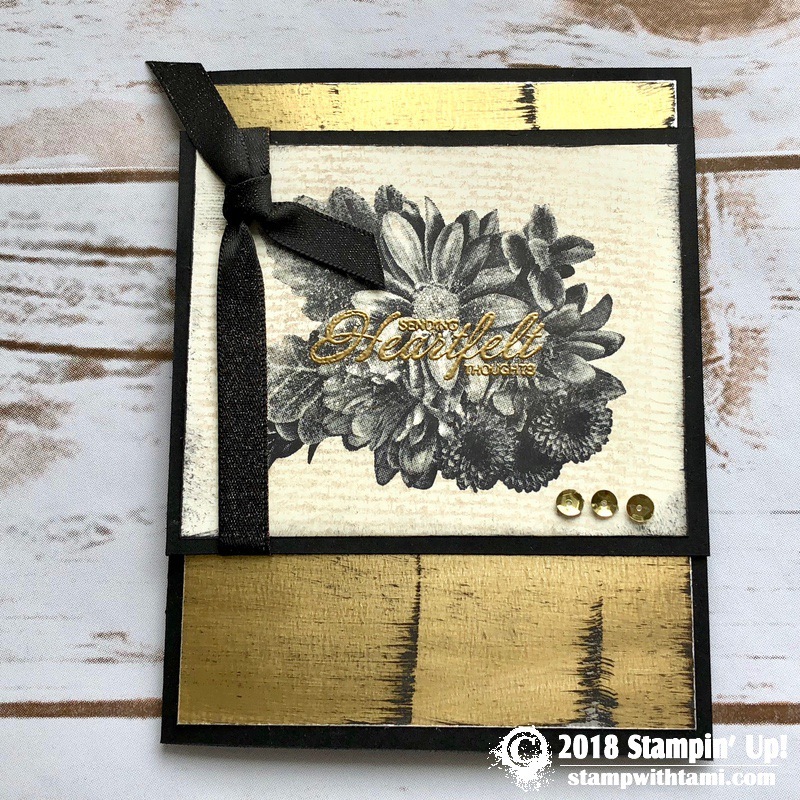 Love this look of a distressed metal card front or background! The distressed metal background looks awesome! Love this metallic background! The guys in my family will appreciate it on their Father’s Day cards. This gives an amazing look, thanks for the video Tami! You need to list where/how to get the copper sequins please? I must get this stamp set! Loved the cards Tami! I love the metal technique!!! This is going to be great for my man cards Thank you so much for the video!! Tami,Great ideas again! I love the distressed metals! Love the distressed cards . Very classy! Loving your tutorials! Keep up the inspiring creative work! Many thanks!! !